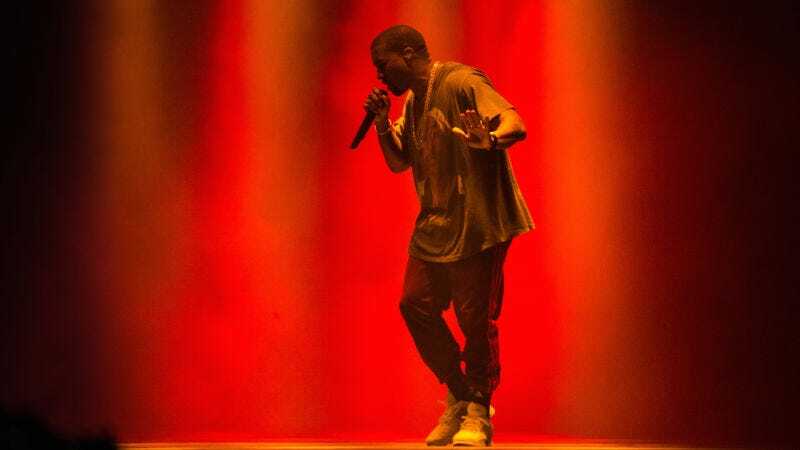 It’s still unclear if Kanye flat-out stopped taking some of the pills or just decided to take different amounts — but we’re told he made the biggest changes in the wake of Kim’s Paris robbery. Doctors were able to keep Kanye in the hospital for 8 days, and during that time were able to medicate him, and get him more stable. The crowd was delighted, and also maybe a little scared?